I guess I’m cheesy. Or a dork. Or something. Because I love timepieces that are associated with an automobile brand or racing series or racing team. Racing pieces, baby. Yeah! In my first post, I wrote about how my fascination with timepieces began with cars and Formula 1 and how I will always associate watches with cars. My first proper timepiece was a gift from wife and it was… a TAG Heuer chronograph. TAG, of course, has a huge connection to F1. So why are automobile-themed or motor racing pieces so cool? Well, to be honest, I’m not sure that they are really cool at all. You see, many watch snobs would sneer at a piece with “Williams F1 Team” written on it or “Ferrari” in place of the watchmaker’s own logo. Watch snobs or style experts would call this juvenile or cheesy. They would claim that such branding is in poor taste. Well, f__k them! I can think of nothing more appealing than my favorite watch brand launching a new model with my favorite F1 team’s logos on the dial or the case. F1 was my first passion in life and I love nearly all forms of motor racing. And I’m a timepiece junkie, so a combination of these two passions is just… me. So what makes racing watches appealing to me? I’ve often said that I love “tool watches” – watches that were not designed full of gold and diamonds, but watches that were designed as tools for professionals. I like pieces that were made for flying, diving, etc. Racing watches are definitely tool watches – they are typically designed to look like stopwatches. Of course, back in the day, mechanical stopwatches were essential tools for motor racing professionals. Watchmakers have produced all sorts of watches inspired by Formula 1 designs and materials – ceramic, carbon fibre, titanium. Oh, I love this stuff! Jenson Button driving a McLaren with a Carrera on his wrist. A watch that looks like it came right off a racing car! 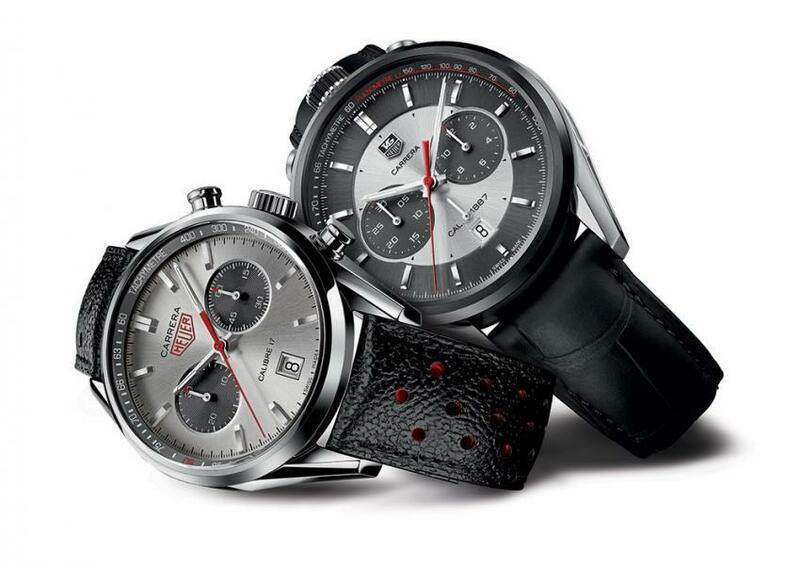 Think of your typical racing chronograph – like a TAG Heuer Carrera. I just love that sporty look – chronograph with coloured sub-dials, large Arabic numerals, a machined crown….oh, this is the stuff! I also like the association between great watchmakers and great car brands. I love how they form these partnerships and incorporate each others’ style and ideas into their work. Bentley-Breitling. Hublot-Ferrari. IWC-Mercecedes. TAG Heuer and McLaren. The idea of a technical partnership is a very F1 and it symbolises technology and innovation. There is, however, a negative aspect of racing pieces which, perhaps, explains why many watch snobs or critics dislike them. 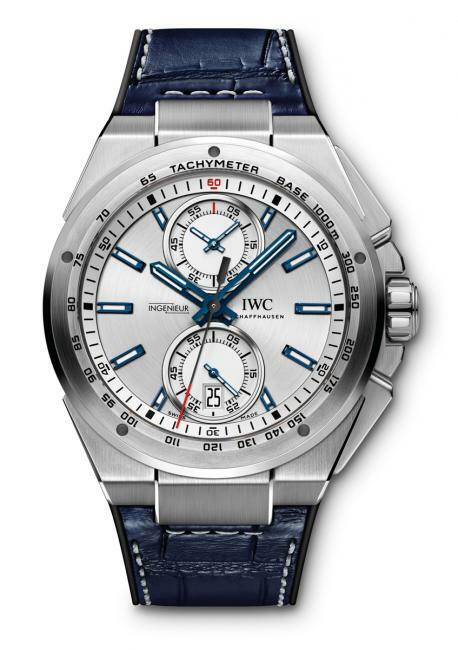 A racing piece is typically a chronograph and very sporty, with a “busy” dial. From far away, it’s hard to distinguish. It’s not easily recognisable from across the room. A Panerai Luminor, on the other hand, is so large and bold and simple that you can spot one on a guy’s wrist as soon as he walks into a room. Or a Rolex Datejust II. I can spot these so easily. Not so with a busy chronograph. But I would say that a sporty chronograph dial with lots of intricate details is more enjoyable for the wearer who will be looking at it all day. So you’re sold now? You want to go out and buy a racing piece? You are looking for suggestions? 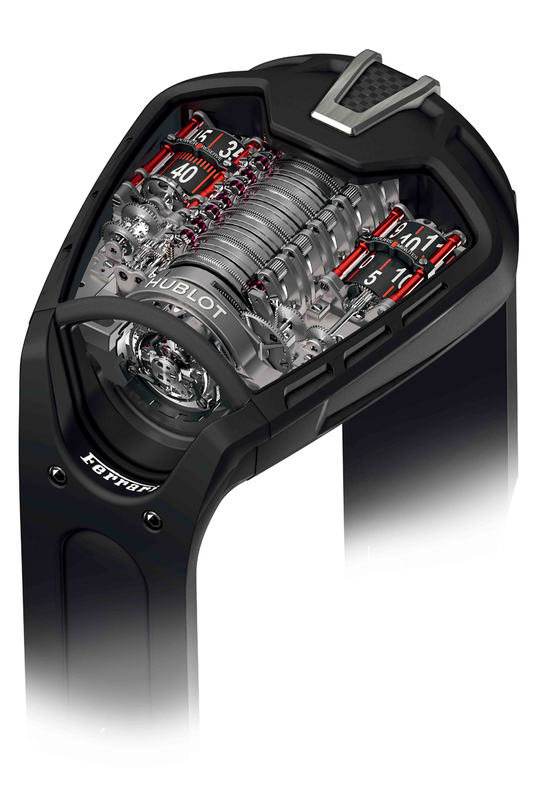 In the higher end, you should buy a Hublot Ferrari model. I am mad about Ferrari and I get excited about Ferrari’s partnerships with watch brands. There are a few outrageous Hublot Ferrari models. Big bucks, though. I have tried the IWC Ingenieur chronograph for F1, which marks IWC’s new association with Mercedes F1 team. And, seriously, this is one helluva piece. There are different colours and variations, but I challenge anyone to find a better racing piece, or even… a better piece! Superb. 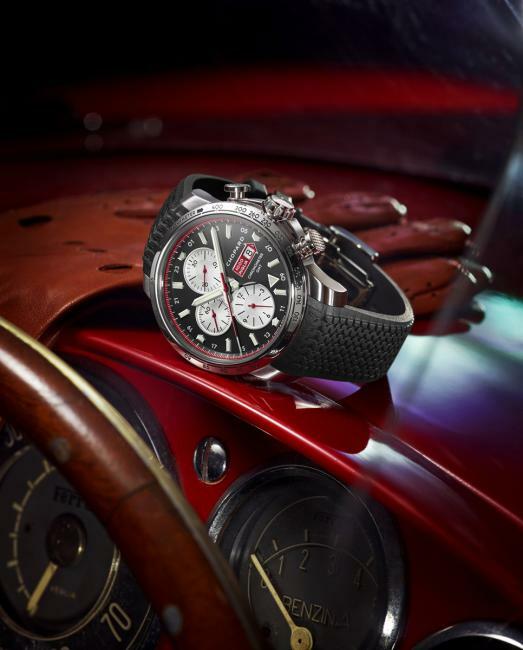 You can’t speak of racing pieces without at least mentioning the Chopard Mille Miglia. 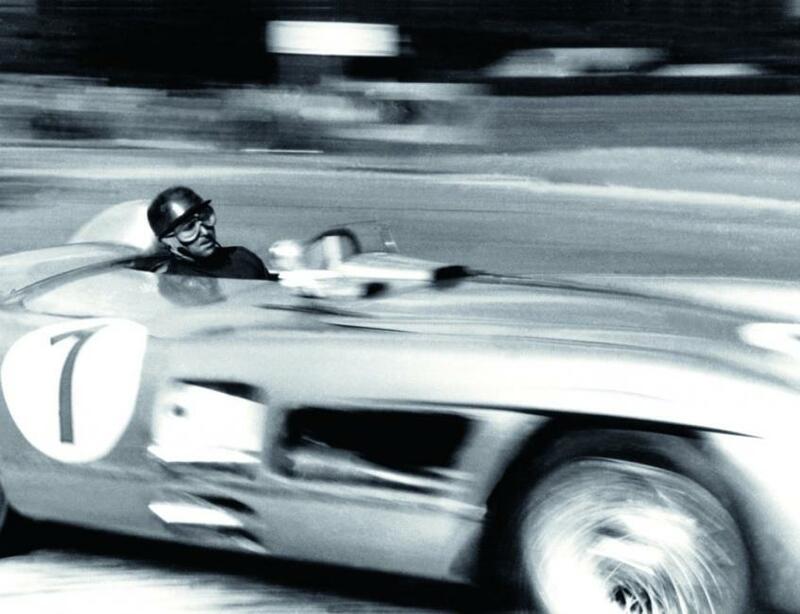 The Mille Miglia was (and still is) a famous 1000 mile motor race across Italian roads. Chopard has several Mille Miglia models and they are quite impressive. Could I ever write a blog without mentioning Panerai? They were once the official watch of Ferrari and their Ferrari timepieces are among the most beautiful racing watches ever made. The problem is that they are lacking any obvious Panerai branding and collectors avoid them. Of course, this means you can buy them for much less money than a typical Panerai. TAG Heuer Carrera. Oh boy. Don’t get me started. This might be THE racing watch to own. There are SO many amazing models and the newer ones have an in-house (albeit Seiko-designed) TAG movement. Once could write an entire book about the Carrera and I am crazy for their racing designs. Oris Calobra got its name from the small village thirty-two miles from Palma de Mallorca, Spain. 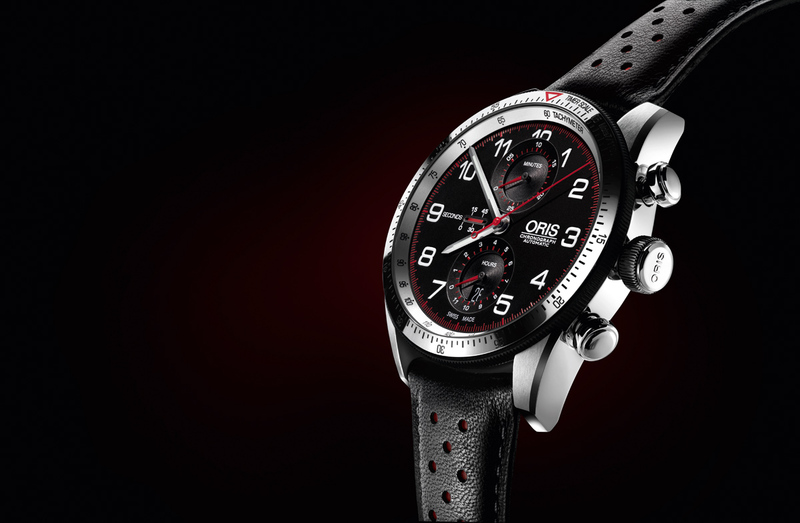 Oris is the official time partner of the Rally Clásico Isla Mallorca. Oris Calobra. Check this one out. It’s a little pricey, but it is a great racing design. The Oris Artix GT Chronograph is also a great piece.